Capitalism and structural systems have their benefits. Standard of living, a system to carry out massive tasks in a routine manner, you name it, but they’ve got drawbacks too. Wage disparity and the inability of such systems to spot out manipulation being a few. Today, a startling revelation has come to light. In a massive money laundering operation, dubbed ‘Global Laundermat’, shows that at least $20 billion have been laundered out of Russia – illegally. An estimate 500 people are suspected to be behind the operation, with ties to the FSB – the Russian spy agency and other parties. In a complex network, criminals out of Russia have been laundering money through banks registered in the U.S., UK and other countries. The majority of transactions are reported to have carried out through Moldova and Lativia. 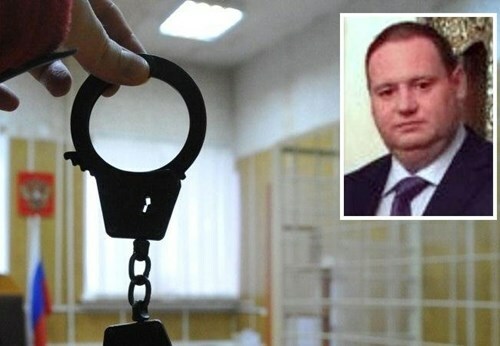 The documents, obtained by the OCCRP (Organized Crime and Corruption Reporting Proejct) reflect the progress of a three year investigation carried out by police in Latvia and Moldova. At the heart of the project, sit two Russian banks, the Russian Land Bank and the Zapadny. Both of have one top individual in common, Alexander Grigoriev. Grigoriev was at the head of the shareholding team which took over the RZB in 2011. After the bank’s previous head incurred Vladimir Putin’s displeasure, a group of six companies took it over. Out of these, Grigoriev owned Boaden Ltd., a 16.7% owner of RZB. He subesquently became the head of the executive board. Sources also claim that Grigoriev has links to the Russian FSB. The FSB is alleged to have used these funds to further Russian state interests. In 2013, Grigoriev acquired a second bank, Zapadny. Soon after, the bank began to transfer money from Russia to Moldova, similar to the RZB. This transfer out of Russia was authorized by the Moldovan courts. In complex arrangements, a judge would require Russian companies and Moldovan citizens to make payments to offshore companies. This money, was then transferred from the Moldovan bank to a Latvian bank, safely into the European Union. Grigoriev was arrested in Moscow in 2015 and is currently in Russian custody for different charges. For example, in 2013, British Valemont properties filed a lawsuit in Moldova demanding that Russian firm Laita M pay a $180 million debt on the behalf of a London company. The judges ruled in their favor and the money flowed in. So you deposit money with the RZB/Zapadny in Russia, they pay a debt through a second country to Moldova, the money gets transferred to Lativia and at the end you receive your money back, with the bank’s commission subtracted. The Guardian, who is one of the OCCRP’s partners has reviewed the documents and discovered large involvement of British banks. To make matters worse, most of these shell corporations have been registered at Companies House in London. One of these is Seabon Ltd. It registered in 2013, was involved in transaction of up to $9 billion. The company had registered with a profit of £1. 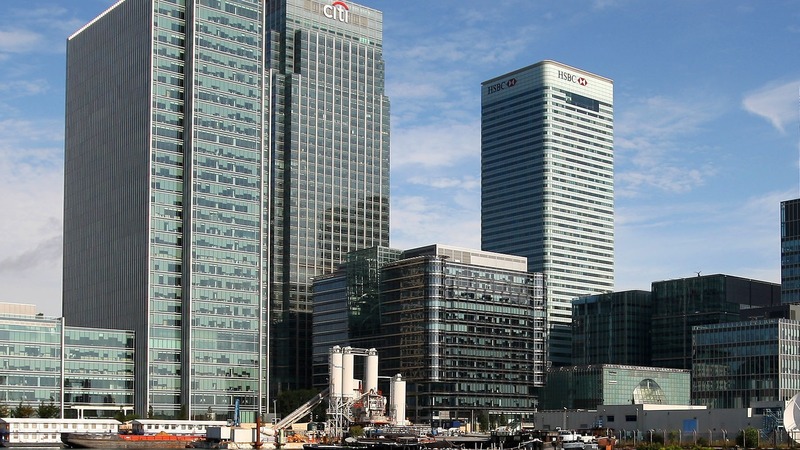 For British banks, HSBC, Royal Bank of Scotland and Coutts steal the spotlight. HSBC in particular is involved in the transfer of $545 million through its various branches. 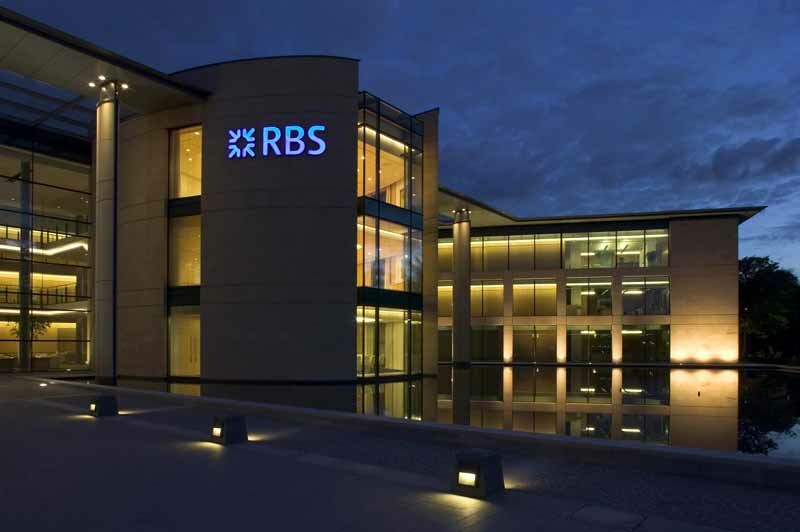 The Royal Bank of Scotland comes in second with $113 million and Coutts third, with $33 million. The involvement of banks is even more embarrassing at the least since the majority of these transactions are recurrent in nature. However, Ruslan Milchenko, head of the anti-corruption agency Analitika and Bezopasnost believes that bankers are involved. When asked if he believes that the banks are complicit, he replied “Of course. Money launderers need to pay commissions to each bank where they are allowed to work. And your four dollars commission is split between different banks. The banker you worked with will earn, in the end, 1.5-2 percent from your 100 dollars. Yes, it’s a difficult business, which is profitable only if you have many clients and good volumes”. The money out of Russia represents savings of citizens and corporations. U.S. banks on the other hand processed around $64 million. At the top of the list are Citibank and Bank of America with $37 million and $14 million. Moldova, one of the poorest countries in Europe (but not part of the EU) is particularly affected. The country has seen a replacement of five prime ministers over the last two years due to the ‘Global Laundromat’. 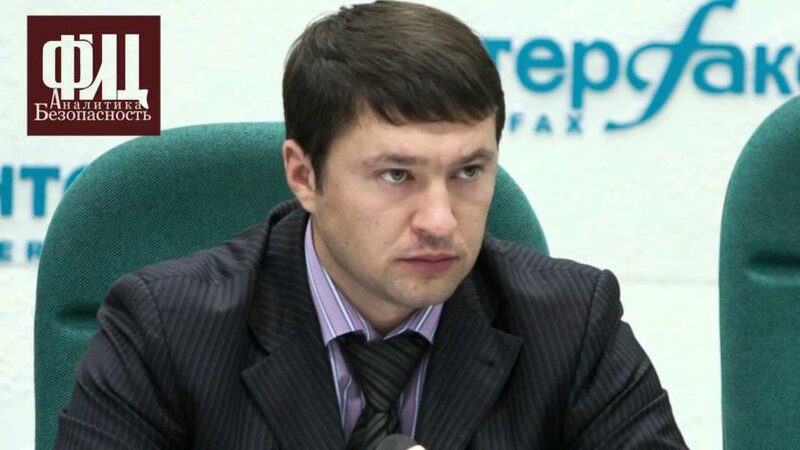 Its delegation head was also detained by the FSB upon entry to Russia – even though he was on official business. Big news folks. Especially for the UK, with London often claimed to be the financial capital of the world.